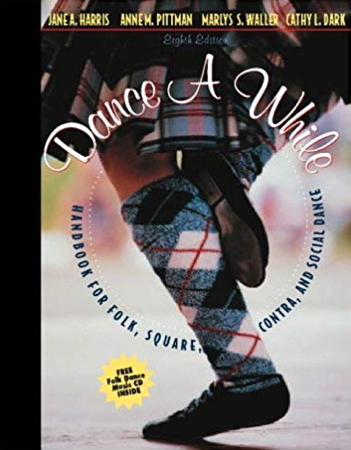 Information: A book of folk dances. 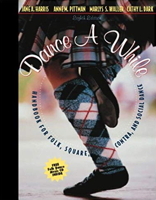 Dance A While, 8th edition, 2000, authored by Jane A. Harris, Anne M. Pittman, Marlys S. Waller, and Cathy L. Dark. Misirlou – Greece and U.S.A.